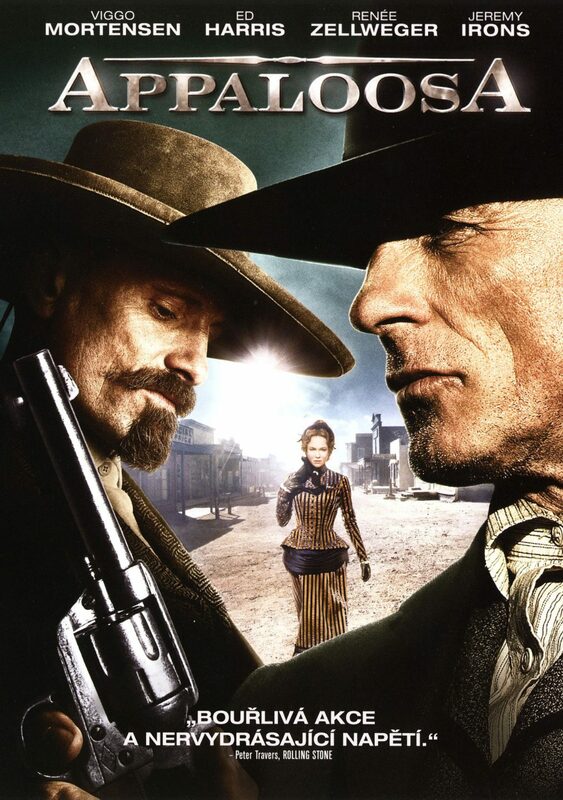 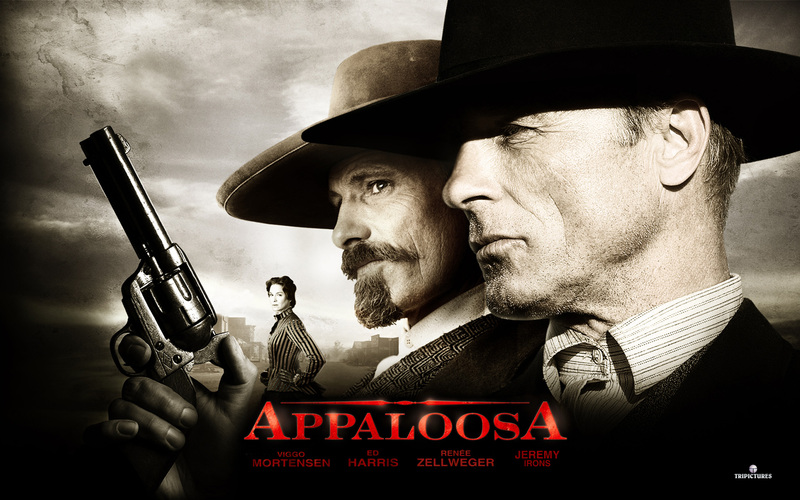 The western town of Appaloosa, terrorized by a rancher and his thugs, hires Virgil Cole (Ed Harris) and his sidekick Everett Hitch (Viggo Mortensen) to establish law and order. 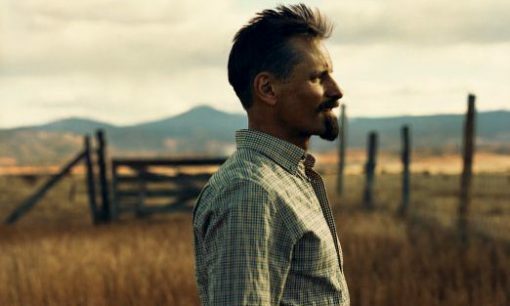 A lovely widow sets her sights on Cole, complicating the men’s job and testing their partnership. 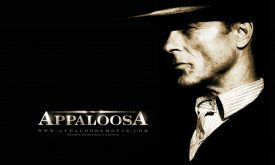 The film is based on the book Appaloosa by Robert B. Parker. 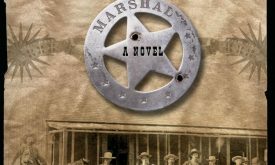 The book is a short novel and a great read. 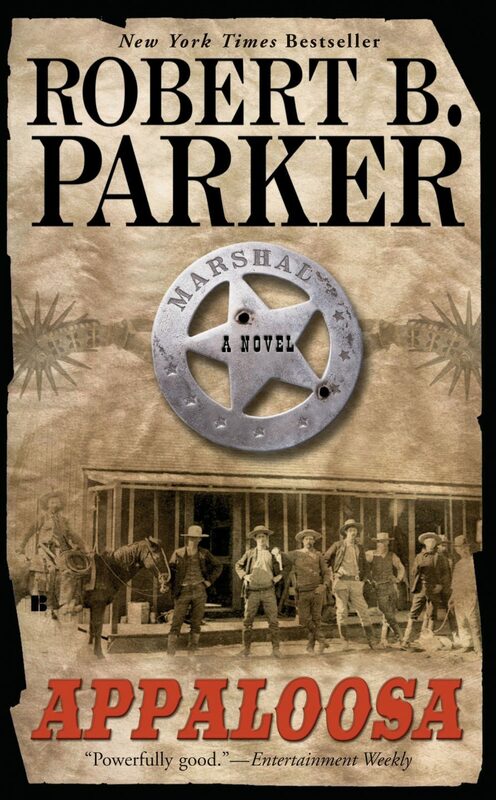 The characters Virgil Cole and Everett Hitch are well-drawn, with wry humor and great respect in spite of their eccentricity. 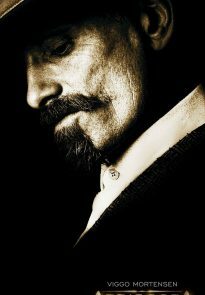 The dialogue alone makes the book worth reading. 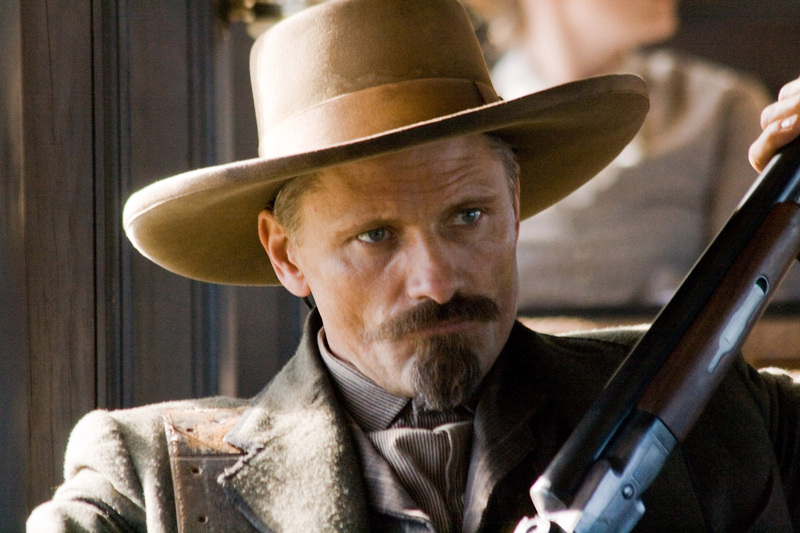 Everett Hitch is the book’s narrator, and Viggo Mortensen as Hitch does provide a background narration in some of the beginning and ending segments of the film. 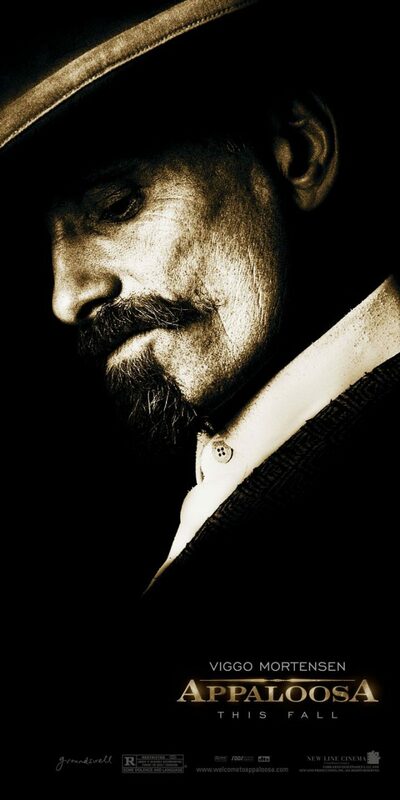 Official Appaloosa trailer, HD clips, and interviews with Viggo Mortensen & Ed Harris. 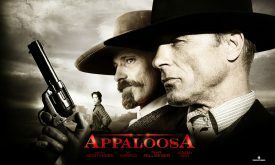 Emmy winner Jeff Beal composed the original film score for Appaloosa. 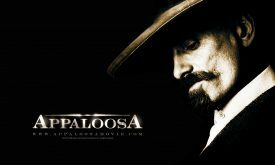 We especially enjoyed track 24 in the “Jeff Beal – Appaloosa OST (Part 6) clip” video, which features Ed Harris singing “You’ll Never Leave My Heart,” which Ed wrote. Images © New Line Cinema/Warner Brothers.